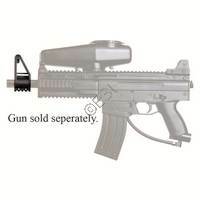 The Tippmann X7 Phenom is very easy to modify. 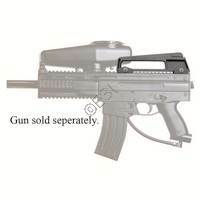 We also have carry handles, irong sights, and carry handles with tactical rails. The carry handle is nice to have when you have a long walk to the front lines. Add an M16 Style Carry handle to your marker. The M16 Sight features a 1 inch bottom rail mount and extends 2 inches above the barrel.